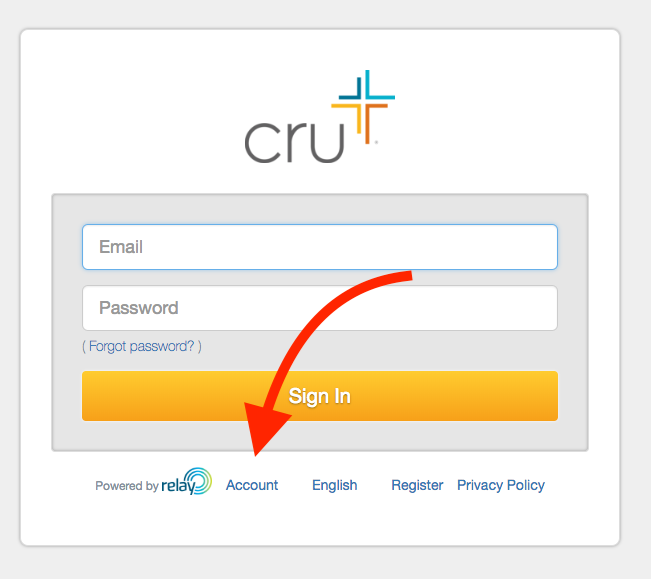 To setup 2-Step Verification for Cru Login, follow these simple steps. 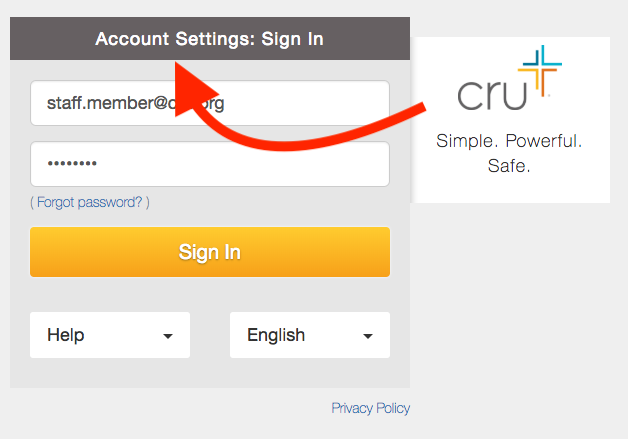 Or, browse directly to your Account Settings page. 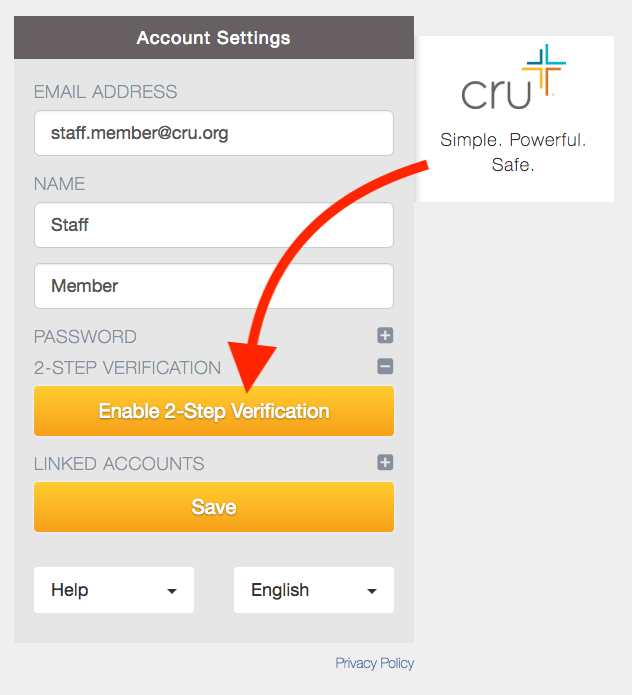 Follow the prompts on the "Setup 2-Step Verification" screen to install the Google Authenticator app on your mobile device. 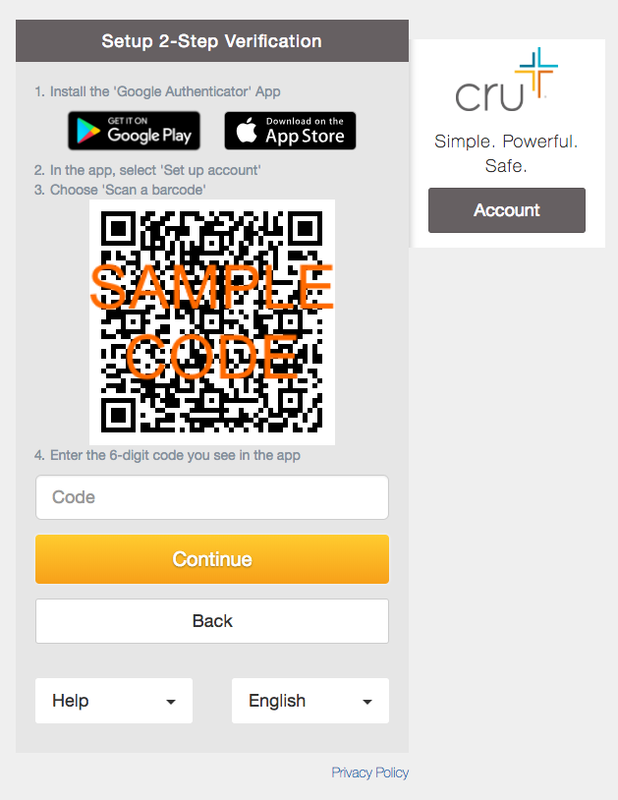 On your mobile device, use the Google Authenticator app to generate a 6-digit code, and link it to your Cru account. Once setup, the Google Authenticator app needs no internet connection to generate a time-based code. Don't have a mobile device capable of using Google Authenticator?